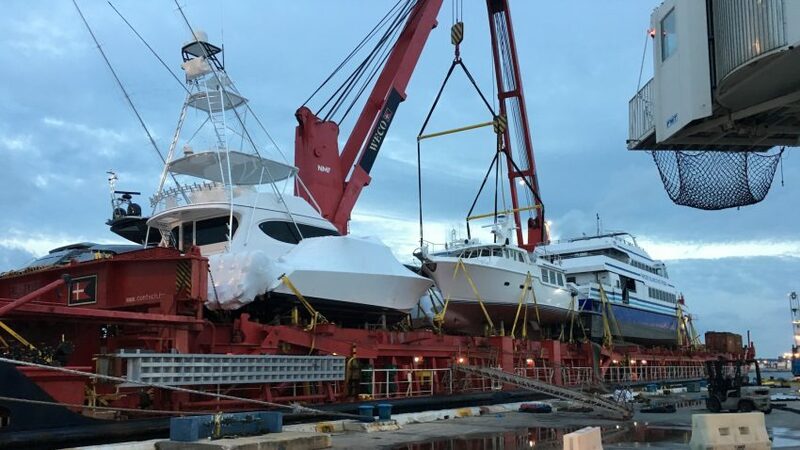 Worried About How Your Boat Will Fare In Transport? 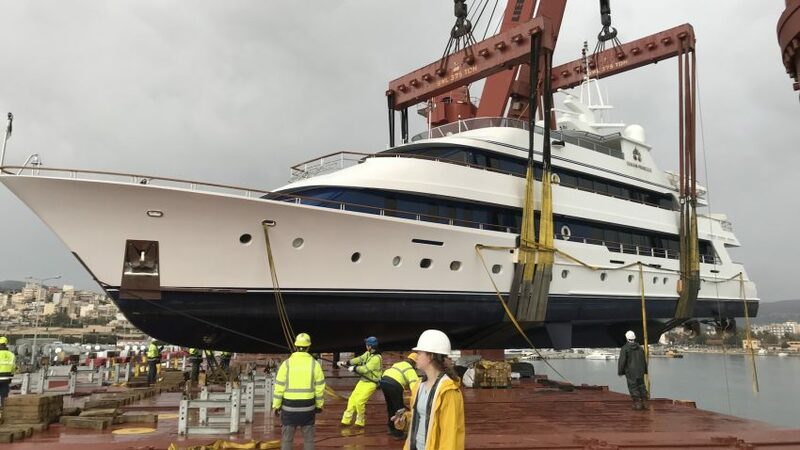 You may have already booked the transportation of your yacht, but before you consider it a done deal, make sure your yacht transport proceeds smoothly. 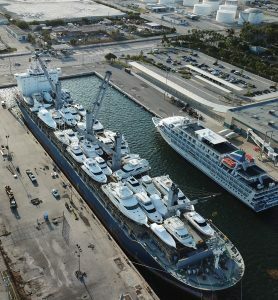 United Yacht Transport has put together everything you need to know about excellent boat shipping preparedness. 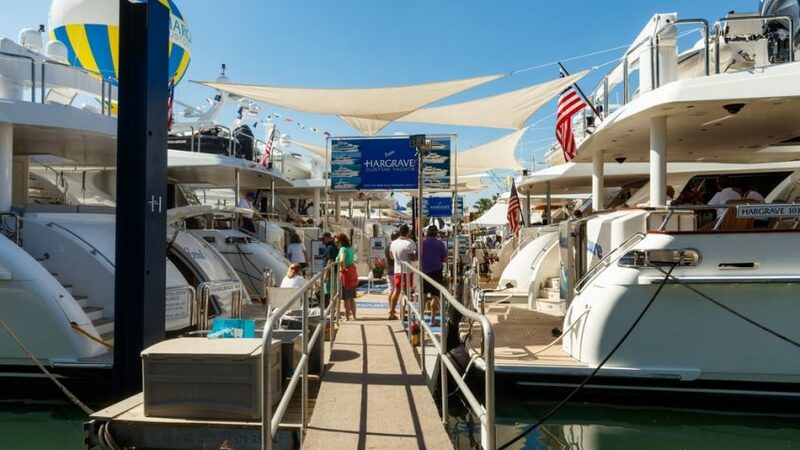 Whether you’re heading to a trade show or a weekend of fun at a boating festival, be prepared! 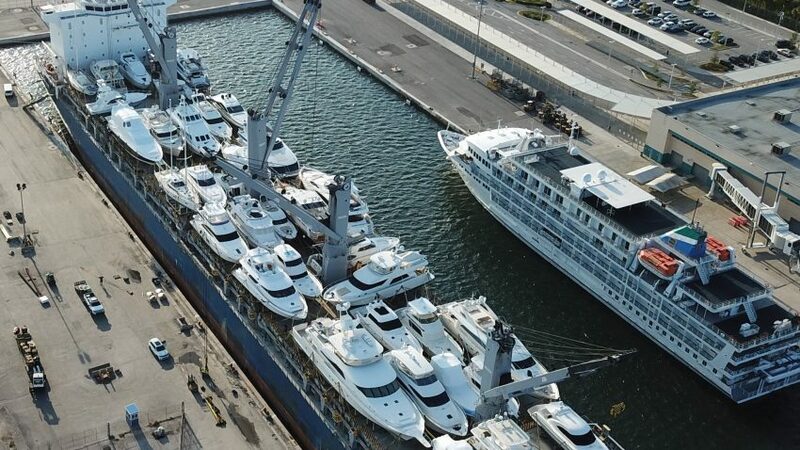 United Yacht Transport is a record-breaking transportation company. 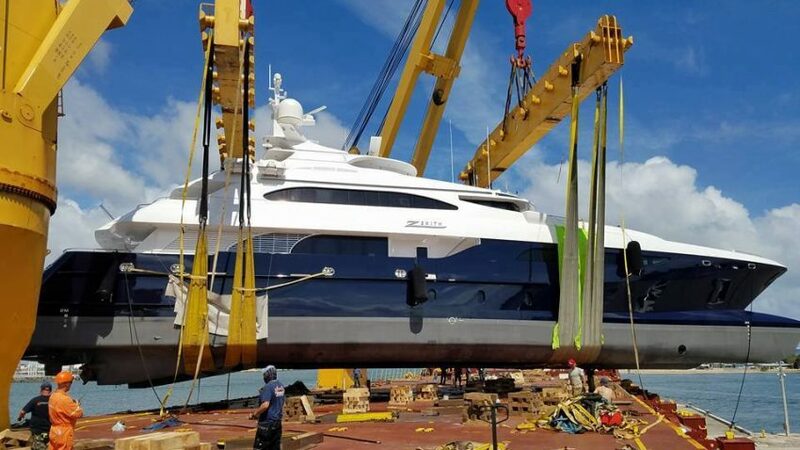 But while United Yacht Transport does everything in our power to ensure the safe and secure delivery of your boat or yacht, it will be moving at very high speeds. The truck might encounter cross winds or head winds that result in winds over 90 miles per hour. While your boat is built to handle these conditions, certain components and accessories need to be prepared for such turbulence. You likely have everything you need to prepare your yacht or boat, but we recommend investing in up to six rolls of duct tape. Remove all stays, shrouds, spreaders, and external halyards, and pack them inside. Remove any antennas, mast headlights, wind instruments, and other delicate instruments. For masts loaded on the top, you will need timber supports to keep pulpits from bending. For masts loaded under the boat, you’ll need spreaders. Smaller boats can leave winches on, but if you have a larger boat you may need to remove them due to their height. We recommend clearly marking everything so that you have an easier time unpacking it all later on. Just securely tape everything up, and mark on the tape. Remember to duct tape turnbuckles and other parts that can come undone. Wrap them with two bubble wrap layers, or wrap them in carpeting. Regular plastic or tarp is not sufficient, as it’s waterproof but too thin to prevent damage from chaffing. Be sure there are no objects between the mast and its wrapping, like wires or shrouds. Intense vibration can cause damage, even through your padding. Roller furling systems are an exception. It’s best to keep them on the mast to prevent kinking. For these, pad the mast, and lay your foil on the padding. Tape it together, being sure to pad the drum well. Remember you cannot pad too much—pay close attention to cleats and winches, as well as the area between the mast and drum. Remove dodger bows and any other exterior canvas. Either remove or properly secure any personal items. 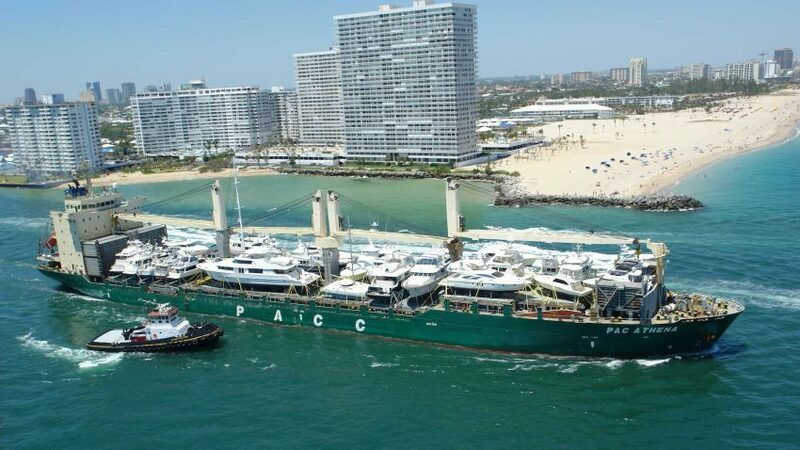 Remember, your boat is the only known and insured item being transported! Stow the interior. Tape shut drawers, and lock hatches and windows. Lock the cabin, but keep the keys for the truck. Disconnect the batteries and tie off the cables. Get fuel to a minimum and pump out any fresh water or holding tanks. Clean the hull of all marine life to prevent contaminating another area with foreign organisms. As a final precaution, be sure to understand the logistics of delivery and your insurance and liability. 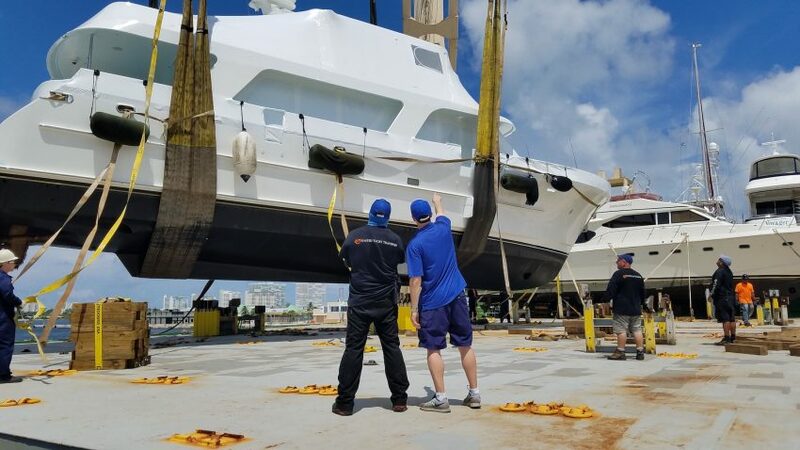 If you’ve followed these steps and understand how United Yacht Transport will handle your yacht transport, you can have peace of mind that you’re in good hands!